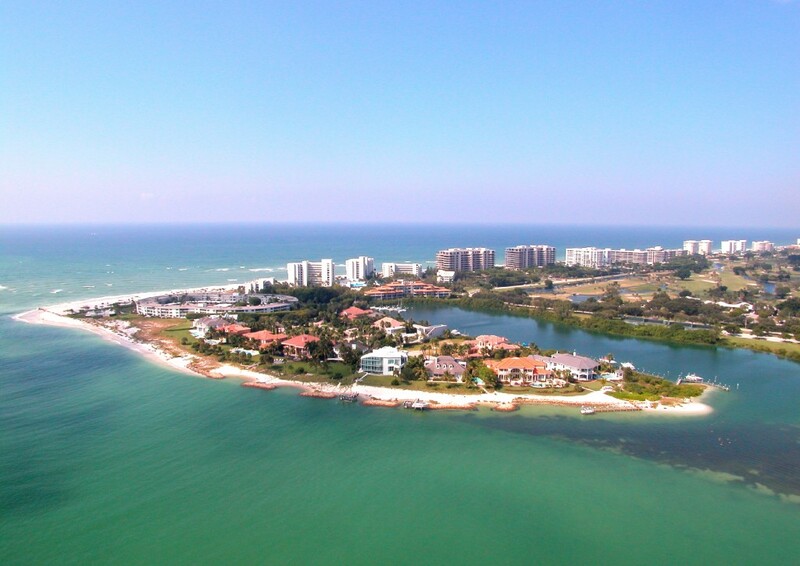 This exclusive neighborhood paradise offers the privacy and security from being located behind two sets of gates (Longboat Key Club Islandside and Lighthouse Point) along with the desirable convenience of being at the southernmost tip of Longboat Key. 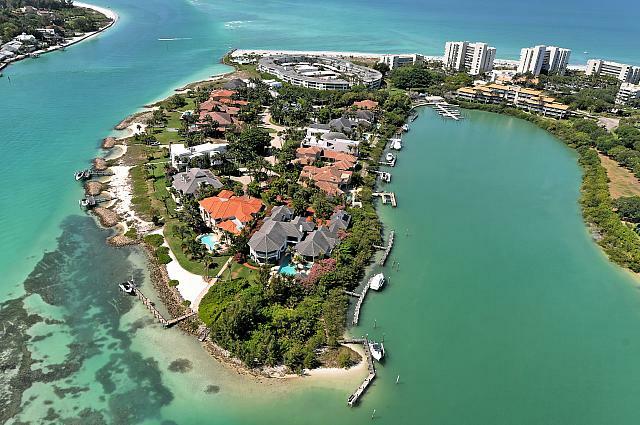 A private road enclave of 16 custom waterfront homes enjoy their own private tennis court and a short walk to the beach. 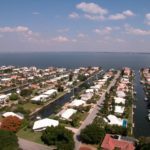 The neighborhood boasts amazing views of the pristine waters of the Gulf of Mexico and serene New Pass Lagoon tranquility with abundant marine wildlife. 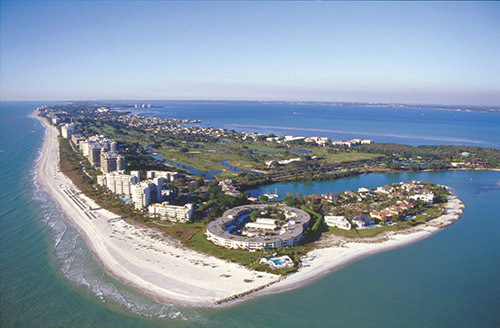 Owners can join the Longboat Key Club to enjoy world class amenities such as golf, tennis, spa, restaurants all within walking distance. 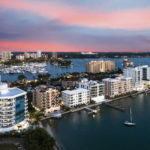 The fine dining and shopping of St. Armands Circle is a short 3 minute drive down the road.